2oz. bubbles wth wand. Great For Parties Or Special Events. 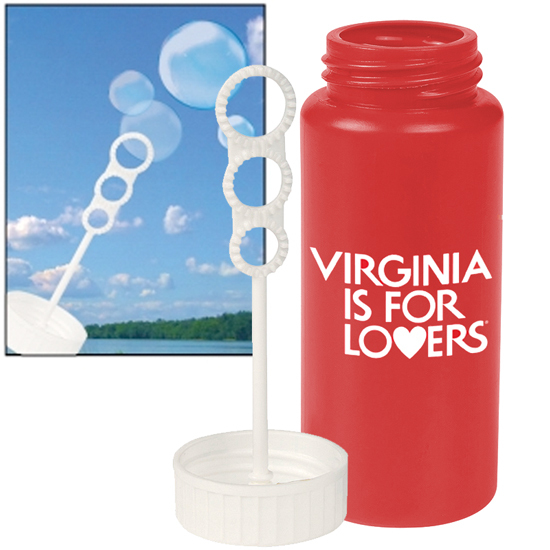 The tiny bubble wand for perfect small bubbles! 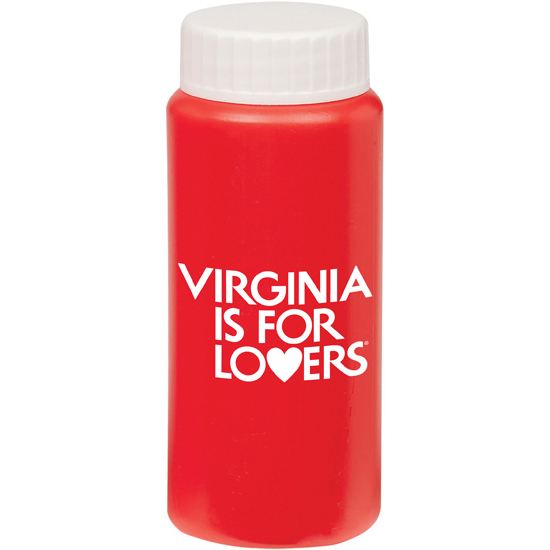 Decorated with the Virginia is for Lovers® logo.